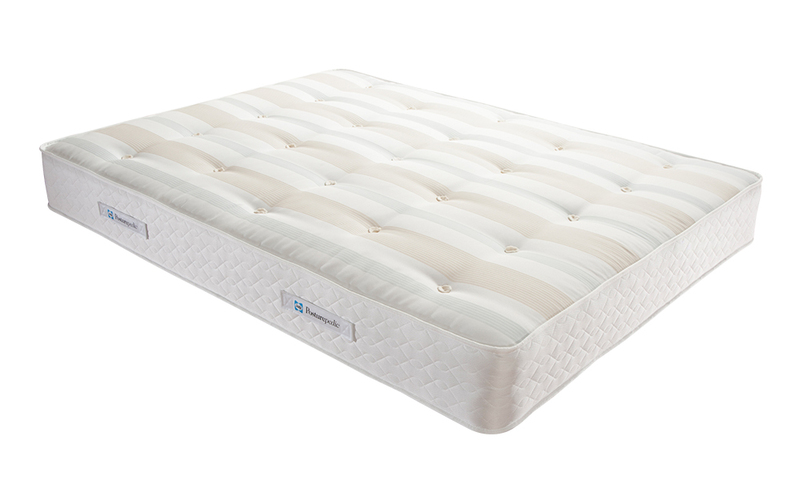 With Sealy’s PostureTech Zero Deflection spring system, smart fibres and eco-friendly Tencel, this mattress provides a remarkably healthy and supportive sleeping environment. Endorsed by Allergy UK, you can rest easing knowing your back and allergy needs are taken care of. Complete with a 5 Year Warranty and Free Next Day Delivery.